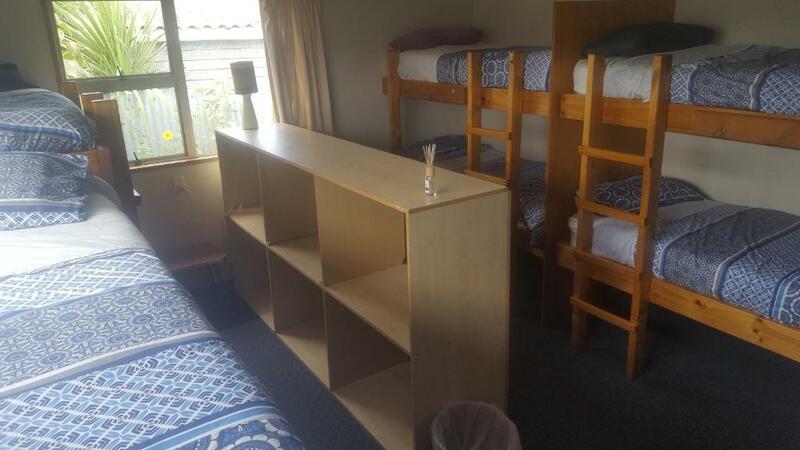 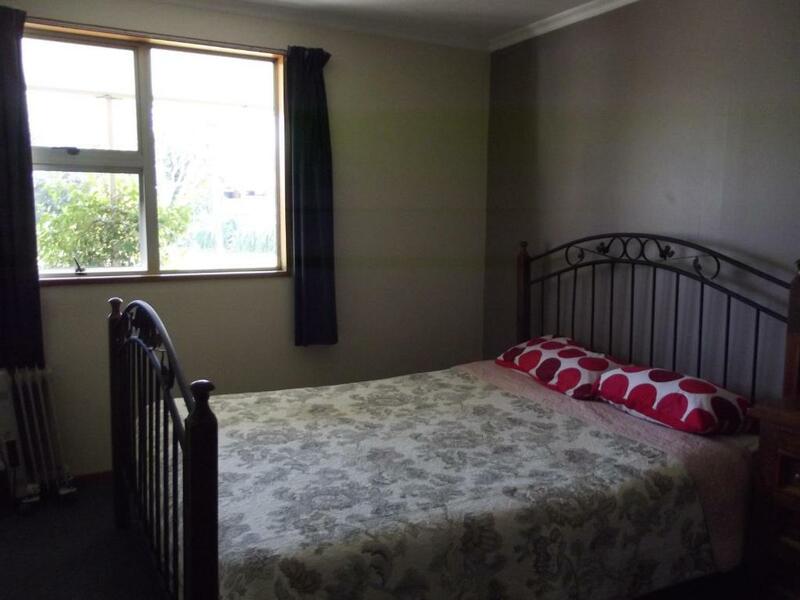 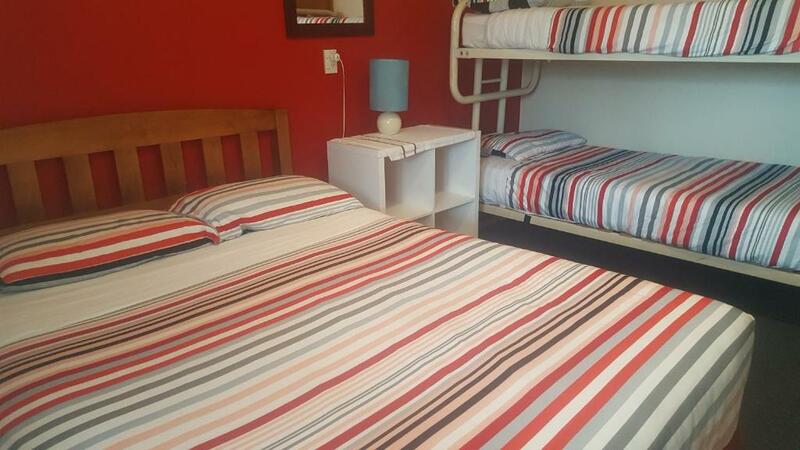 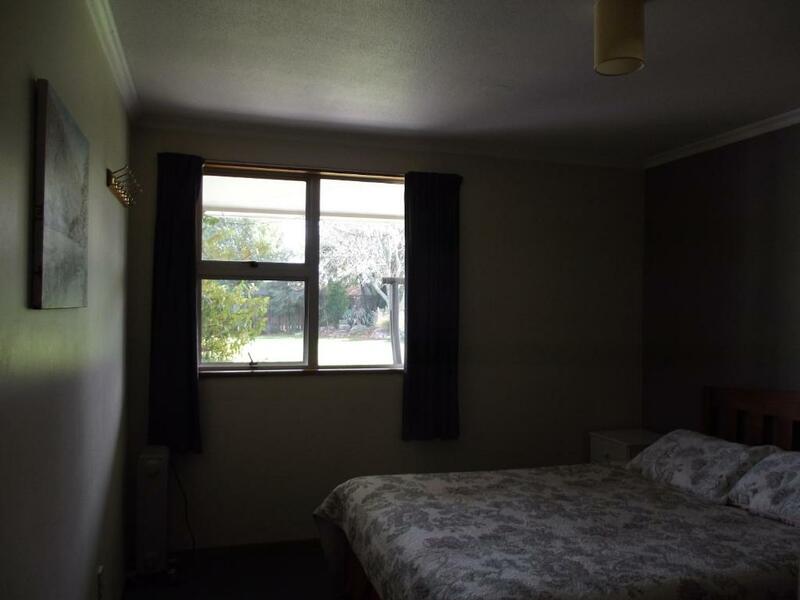 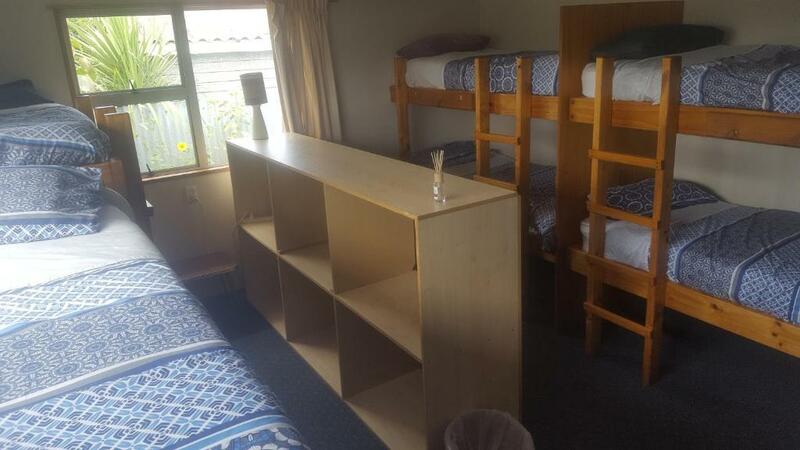 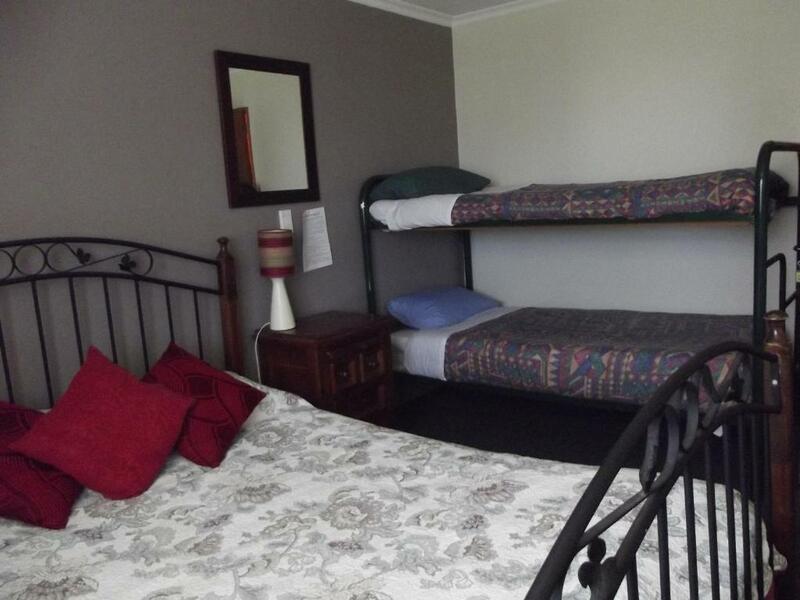 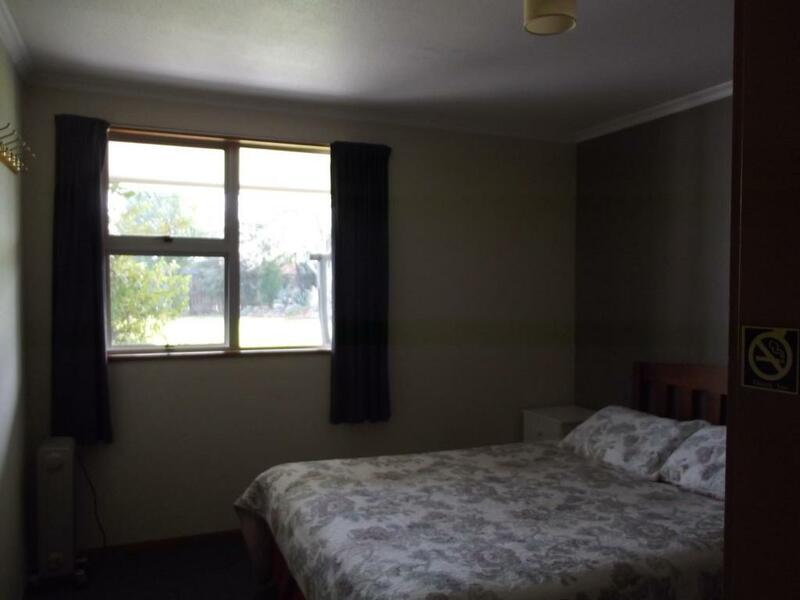 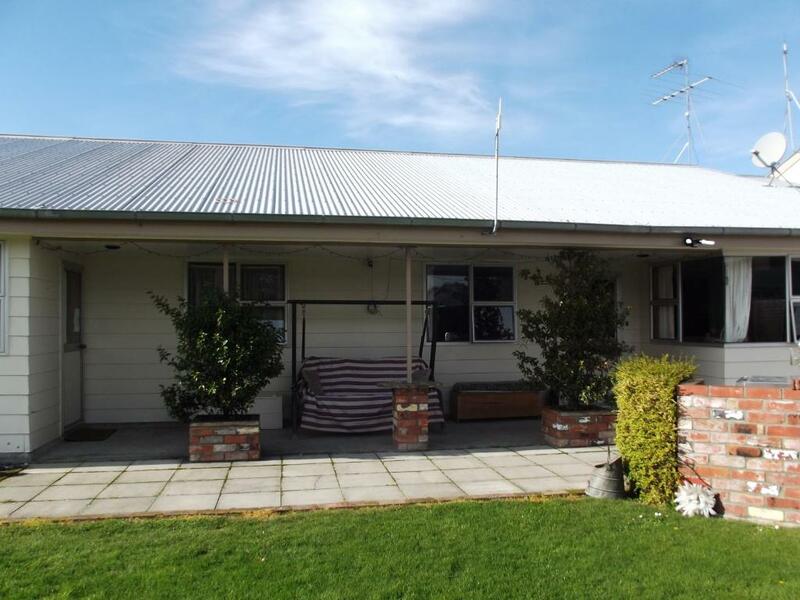 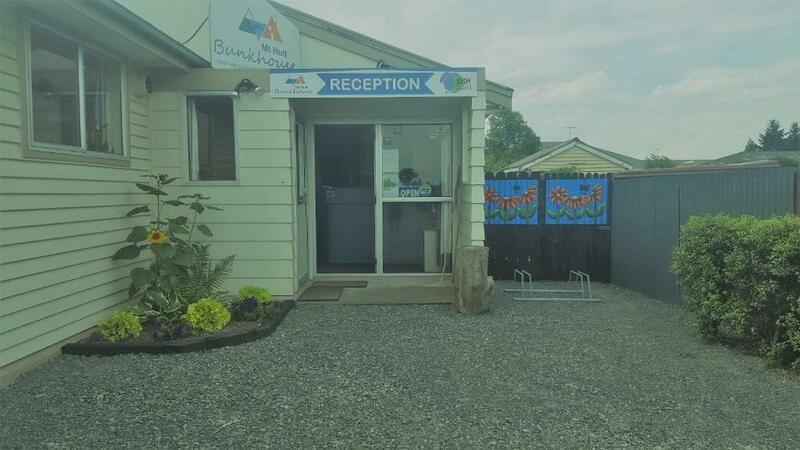 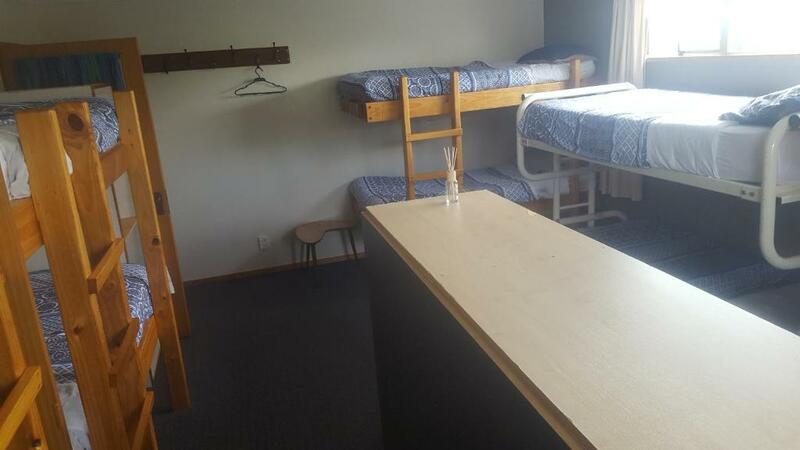 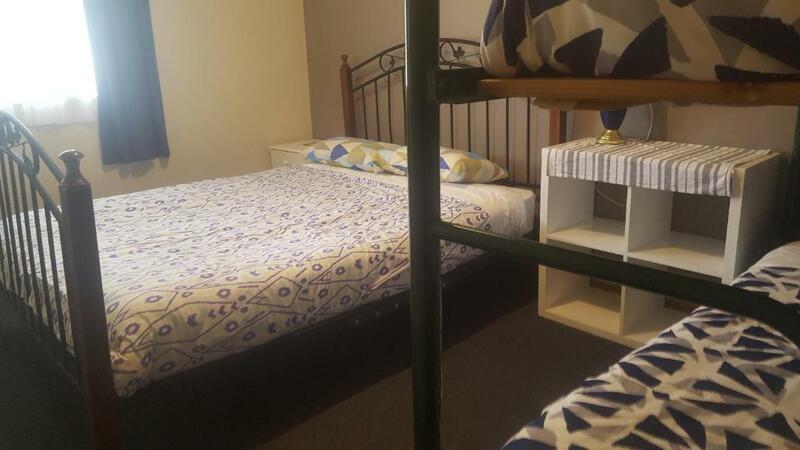 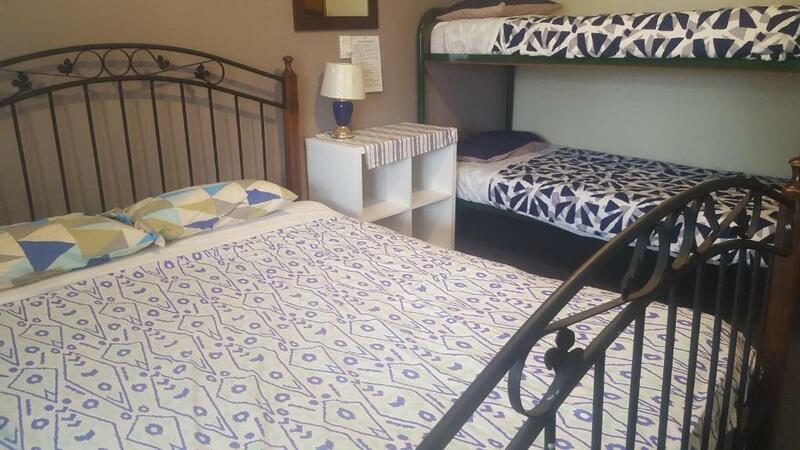 Mt Hutt Bunkhouse & Lodge offers accommodation in Methven. 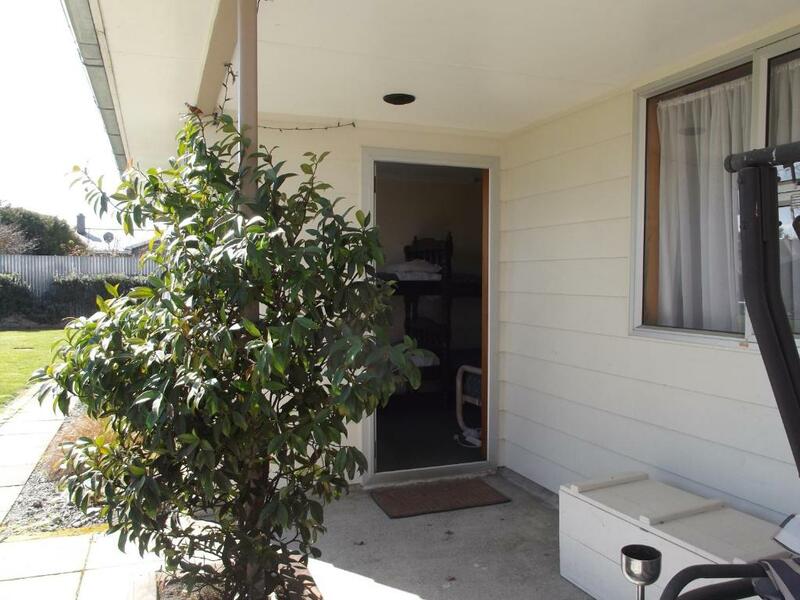 Certain units feature views of the mountains or garden. 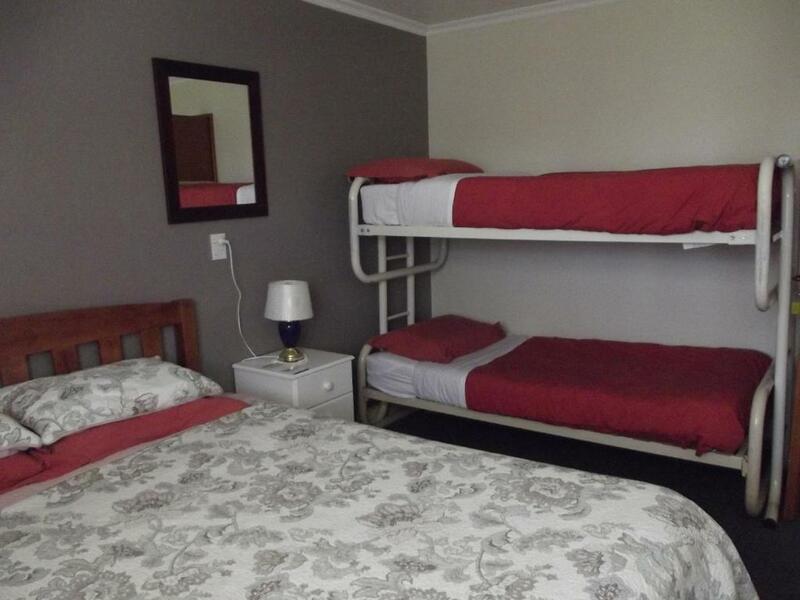 Rooms are equipped with a shared bathroom. 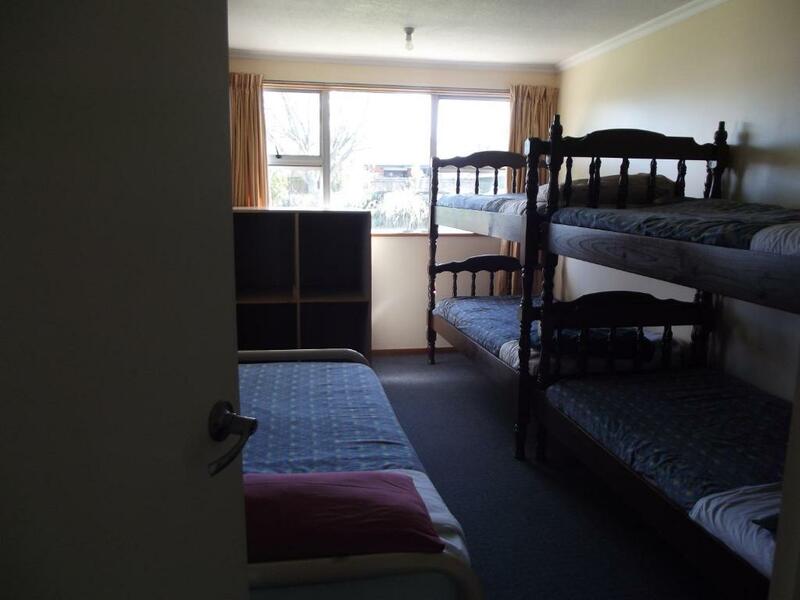 You will find a shared kitchen at the property.